Clodagh Bradley QC, led by Sir Robert Francis QC, was instructed to appear on behalf of Dr Waney Squier, consultant paediatric neuropathologist, in an appeal against the findings of the GMC’s Medical Practitioners Tribunal (MPT) – including findings of dishonesty concerning the expert evidence of Dr Squier in cases relating to alleged non-accidental head injury in babies. Mr Justice Mitting overturned the MPT’s findings of dishonesty and concluded that they should have made no such findings against Dr Squier. He found that “her views were genuinely held” and concluded that there were a number of flaws in the MPT’s determination in respect of Dr Squier’s conduct. Despite overturning substantial parts of the findings made by the MPT, the Judge did, however, conclude that the findings which he upheld did amount to misconduct and that Dr Squier should be subject to conditions not to give expert evidence (other than in coroner’s courts) for 3 years, but that she should be free to resume the remainder of her practice and research work. 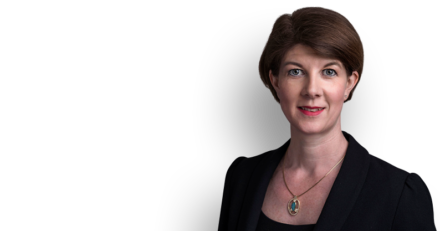 Clodagh Bradley QC is instructed by Alex Leslie of RadcliffesLeBrasseur.